Great reception. Good accessibility by car. Clean rooms. Great shopping. 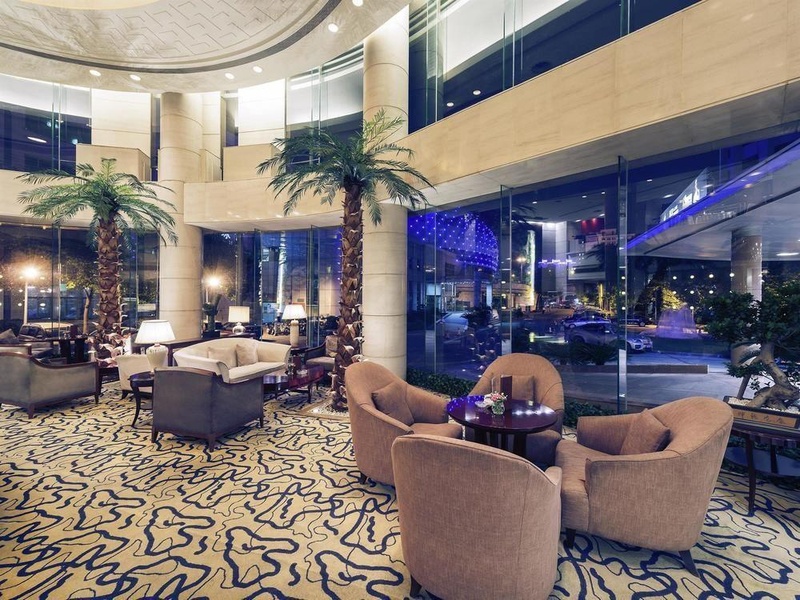 The Royalton Hotel is a luxury hotel, with 219 rooms, nearby the International Gymnastics Center. 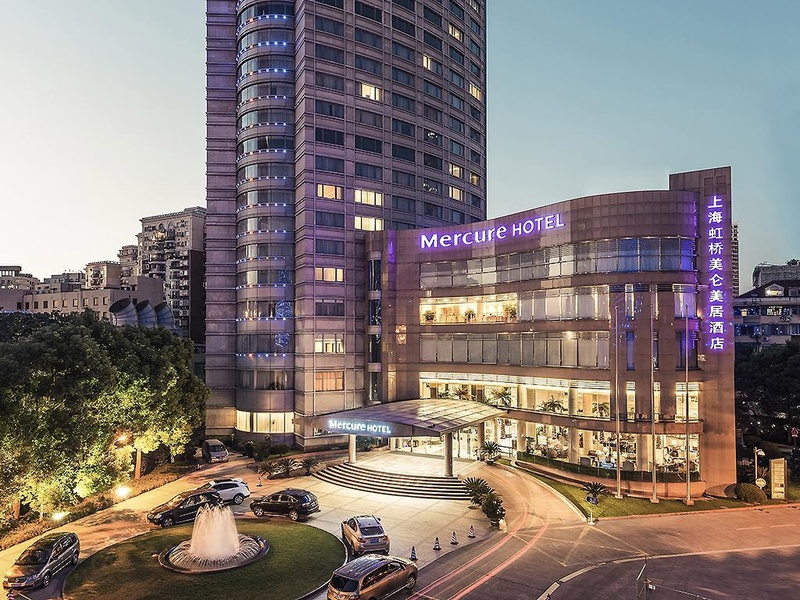 The hotel is located in the Hongqiao Development Area, benefits from good transportation links. Lines 2, 3 and 4 subway are nearby. 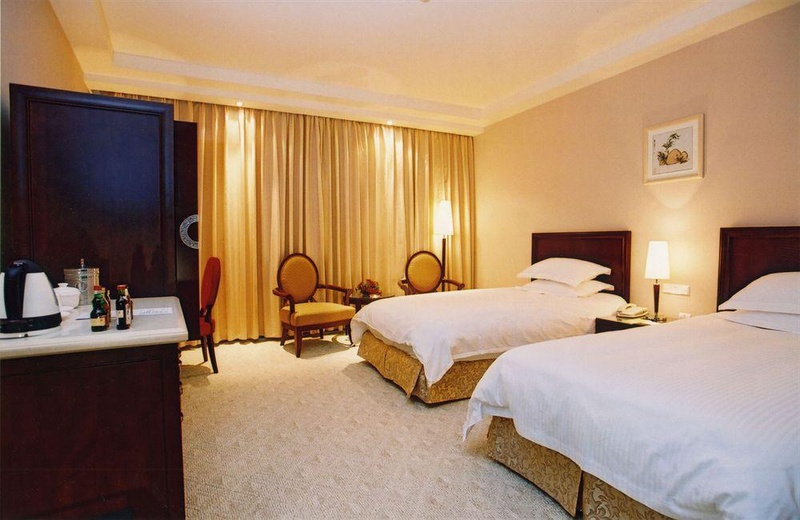 The hotel boasts a total of 219 guestrooms and suites. 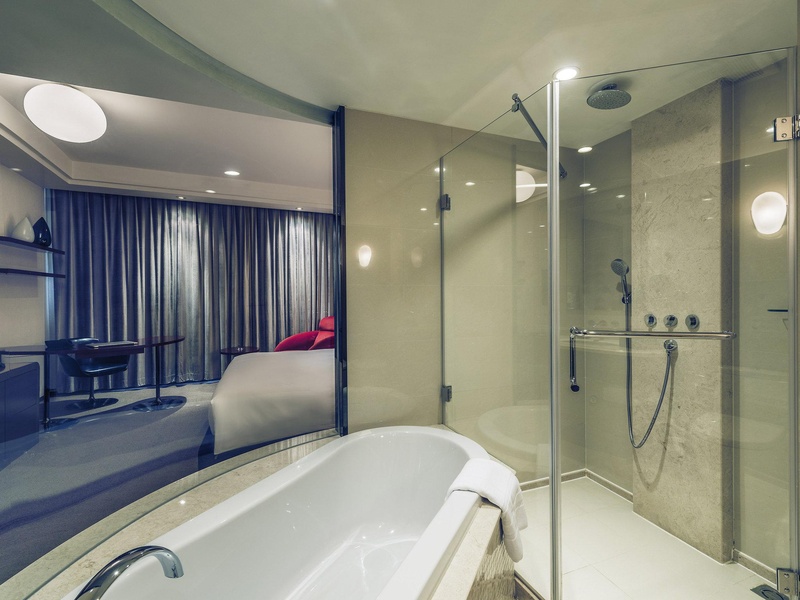 All rooms are nicely decorated and equipped with modern facilities that one would expect from this level of hotel. 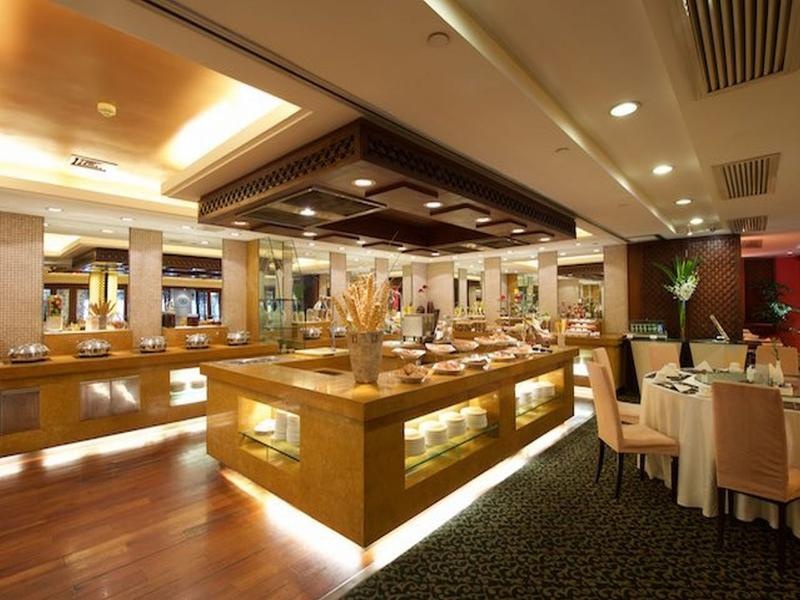 There are several restaurants, serving delicious Cantonese and Western cuisine. There is also a Korean Restaurant and coffee shop. 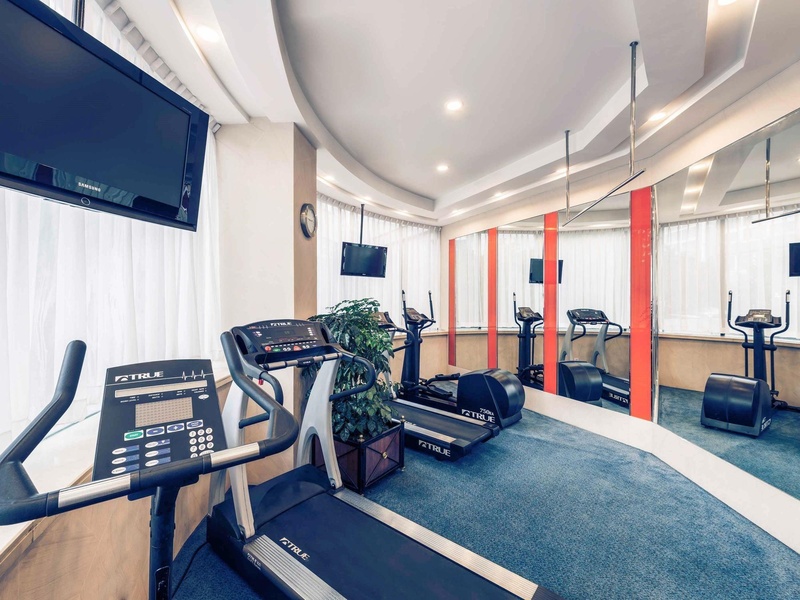 For recreation, the hotel has a sauna center, gym, beauty salon and billiards room. There are also various sized meeting rooms and a functional business center. 5 min walking distance to a big subway station. Near Hongqiao Airport and Train Station. Excellent location. Excellent boutique hotel. 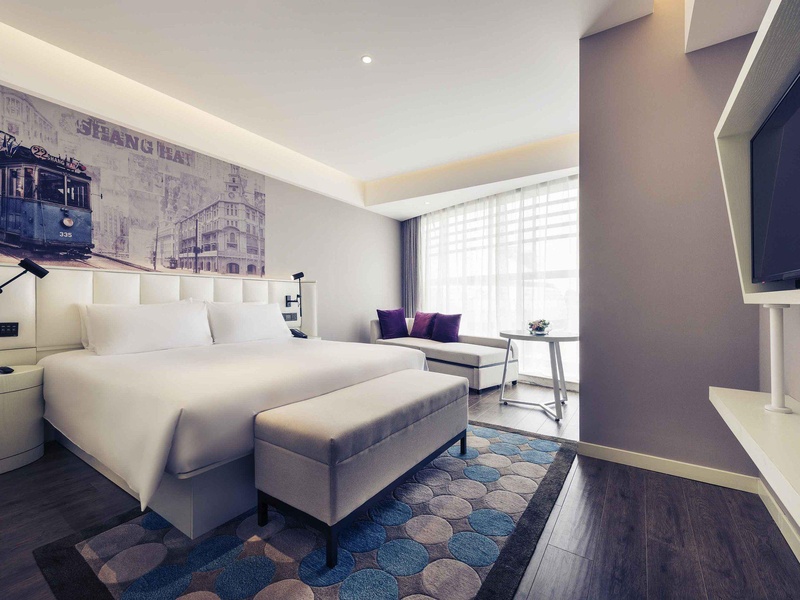 Close to Hongqiao Airport. Easily accessible by car and close to shopping areas. Fantastic service. Great pool. Hotel has this excellent staff. Thanks to the hotel manager. Special thanks to Receptionist. A/C worked great. Excellent room condition. Rooms were very comfortable and clean. A/C worked great. Hotel is also very quiet. Quiet location. Free wi fi. Fast Wi-Fi. Good wifi. Worst breakfast. Breads at breakfast were hard. Paid for and it was the worst breakfast.